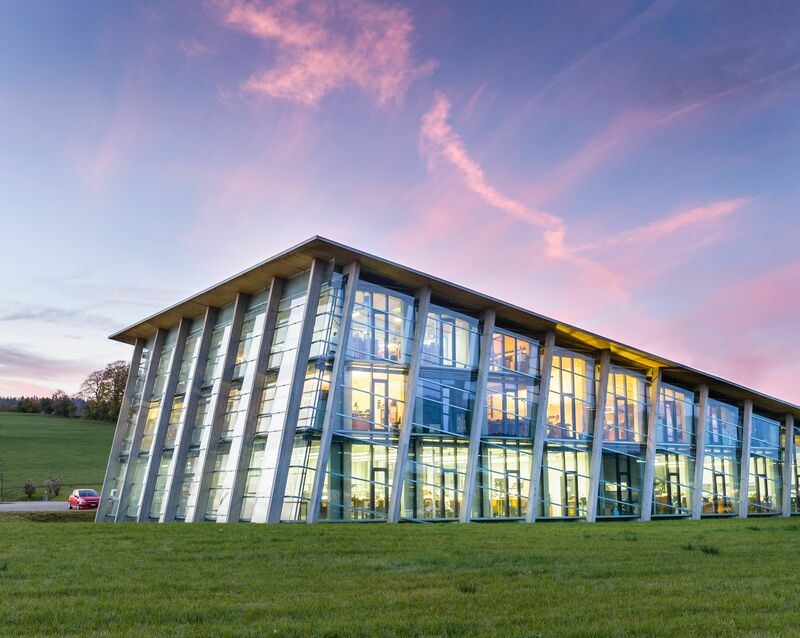 If we say there are rock stars in horology, Greubel Forsey would surely be in this company of geniuses behind timepieces at the very frontiers of artistry and technical wizardry. For SIHH, there are just three novelties presented. But, what a trio! Besides researching tourbillons and making them jump through hoops in expressing craft and pushing the boundaries of precision, Greubel Forsey have also been researching multiple regulators from as early as 1999. Here, two inclined balance wheels, mated to the Differentiel Spherique Constant, ensure optimal rate stability and chronometry. In a limited edition of 33 pieces in white gold, to be followed by other non-limited editions. 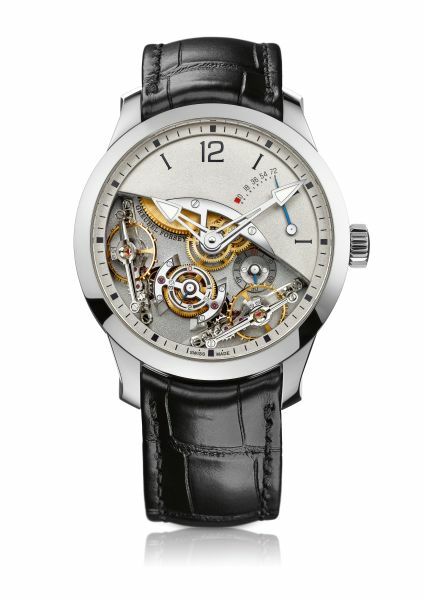 This series is Greubel Forsey’s way to infuse new DNA by collaborating with individual watchmakers to produce unique timepieces under its auspices. In this case, Didier J.G. 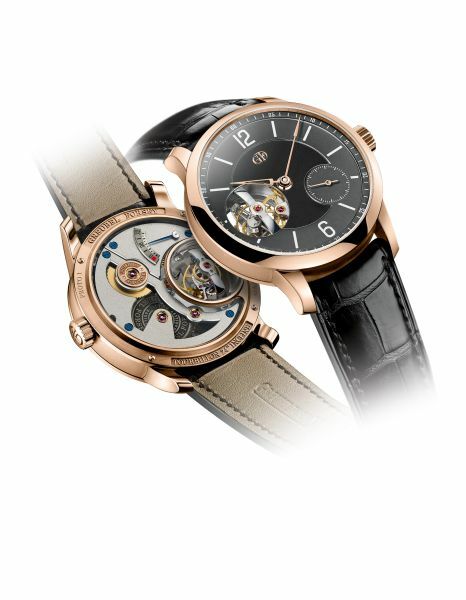 Cretin, long-time team member at Greubel Forsey, has created the company’s first manual-wind three-hand watch featuring an exclusively designed Greubel Forsey balance wheel and a gold dial. In a limited edition of 33 pieces in gold and platinum; additional 33 pieces in steel available by advance order. Last year’s novelty, the Tourbillon 24 Secondes Vision, was awarded the “Aiguille d’Or” at the Grand Prix d’Horlogerie de Genève last October. 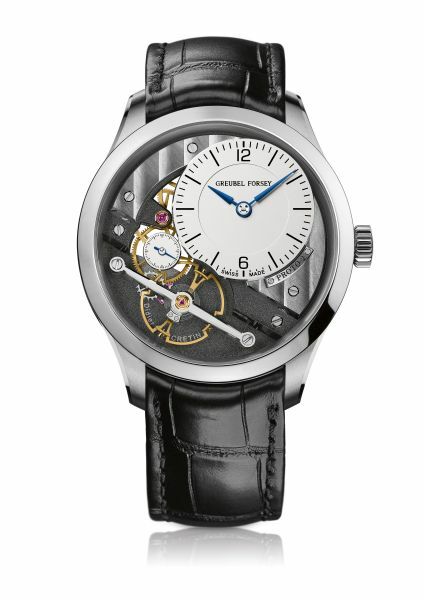 It’s the second time Greubel Forsey has won this award, following from the Double Tourbillon 30° Édition Historique in 2010. 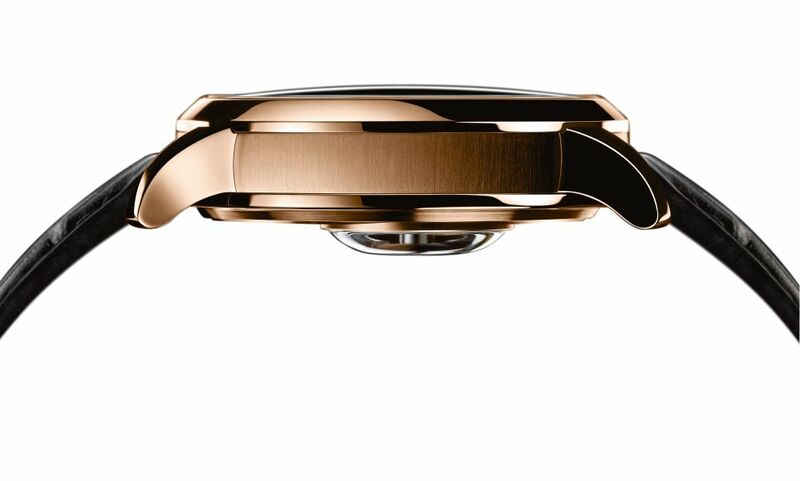 To celebrate, the company has released Tourbillon 24 Secondes Vision in red gold case with anthracite dial.